Dental Vibe is Dr. Markowitz’s favorite tool, because of the overwhelming response by his patients, because he believes that a visit to the dentist should be comfortable so that his patients look forward to a visit to the dentist, taking proper care of their gums and teeth. 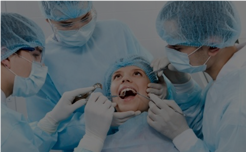 A big part of dental anxiety stems from patients being afraid of needles. The pain from an injection is big enough to keep some people away from the dentist altogether, but no more! Introducing, DentalVibe, a newer and advanced technology to help you with your injection fear! Say goodbye to painful injections and being afraid of needles at the dentist, thanks to the DentalVibe! This technology applies vibrations to the site where the injection will be administered that has been proven to decrease the pain of injections! Over 95% of patients that have experienced DentalVibe said it had changed their view of going to the dentist. Always at the forefront of technology, Dr. Markowitz offers the DentalVibe to make your dental procedure more comfortable and less painful. Give us a call to schedule your consultation today! 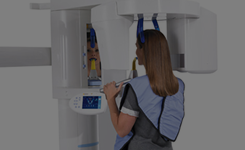 When it comes to utilizing the most advanced technologies available in the field of dentistry, Dr. Markowitz and the staff at Great Boca Smiles take pride in being at the leading edge. 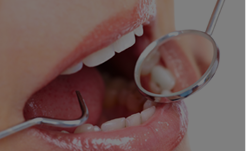 Our goal is to provide the best treatments to you and ultimately give you the smile of your dreams. With all the options we have available, we can give you the optimum treatment plan. 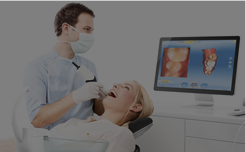 We offer CEREC One Day Crowns, Dental Implants, 3D Cat Scans, L-PRF, New Teeth Today-New Teeth Tomorrow, Non-Surgical Gum Therapy, and Sleep Apnea Treatments. Save on routine dental care with our affordable annual plan, offered by Boca Raton Dentist, Dr. Alan Markowitz.